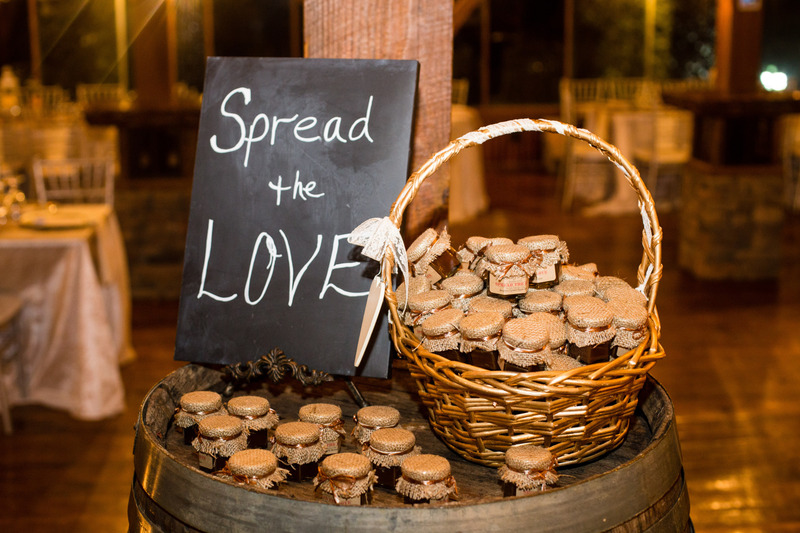 The new year is here and get ready to spread a little love! We are so blessed and know that God has a plan for our new year. Our small business has turned into a growing one that we never dreamed of. We have been honored to share a small part in over 500 celebrations in just a few years. We know that 2015 will be filled with many joyous occasions! As you start this new year take a moment to thank the Lord for all the many blessings that came in 2014. Our 2014 was filled with so many new things (one which was moving across the country from California to Georgia.) We know that 2015 will have many new and wonderful opportunities waiting for us. As we grow our business we look forward to sharing some helpful hints on planning your special celebrations! There are so many things that come into play when planning a special event. Themes, food, guest list, date, time, place and more! The one thing that we might forget about is praying. Praying is not usually something we have on our "Party To Do List" but it is very important. Praying for the special event whether it be a wedding, bridal shower, baby shower or milestone birthday can be a time to allow God to share in the joy of the moment. Praying for a soon to be married couple, new parents or birthday girl/birthday boy can give you the opportunity to share so many blessings for the sweet person being showered with a joyous celebration! What better gift can you give then the gift of prayer! Seeking Him during this special journey can be a gift that benefits you and that special someone. What better way to spread the love than the love of a Savior and allowing Him to be a part of your celebration! Start by praying for honoree. This person has a special day coming and you never know what might be going on in their lives. The special day may be a life changing event such as getting married or having a baby. With these special celebrations come many new challenges. Pray for them as they will be starting a new and different journey. Pray for each guest you have on your list. Take the time to lift their names up weekly leading up to your party. We pray for the bride and groom or new parents but forget to pray for those that are in their circle of friends. What better way to spread the blessings for your honoree than praying for the guests that might be in attendance for this special celebration! Pray for the small things such as planning, food and preparations for this special day. Planning a party can be stressful so praying for this day can allow God to help in the small details. He can provide that extra strength and comfort that you might need during this planning period. When we allow God to be in the small details He provides more than we can imagine! Pray and seek Him in 2015 and you will find a new resolution that will spread the love on your new year!